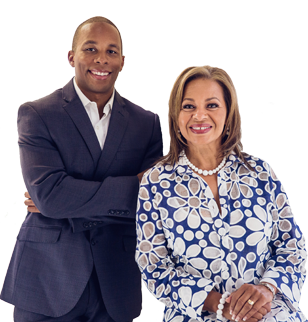 Courtesy of Signature Real Estate Group, Sharon M Davis. Absolutely GORGEOUS Santa Paula 3 bedroom 2 full baths upgraded kitchen stainless steel appliances formal dining room shutters and ceiling fans everywhere hardwood flooring and plush carpet throughout screened-in back patio with views of the mountains, Palm Valley golf course and the city lights. Enjoy all the amenities that Sun City Summerlin has to offer 4 community centers 3 golf courses. Don’t just retire RETIRE IN STYLE A MUST SEE!! Please, send me more information on this property: MLS# 2086310 – $548,000 – 9621 Eagle Valley Drive, Las Vegas, NV 89134. 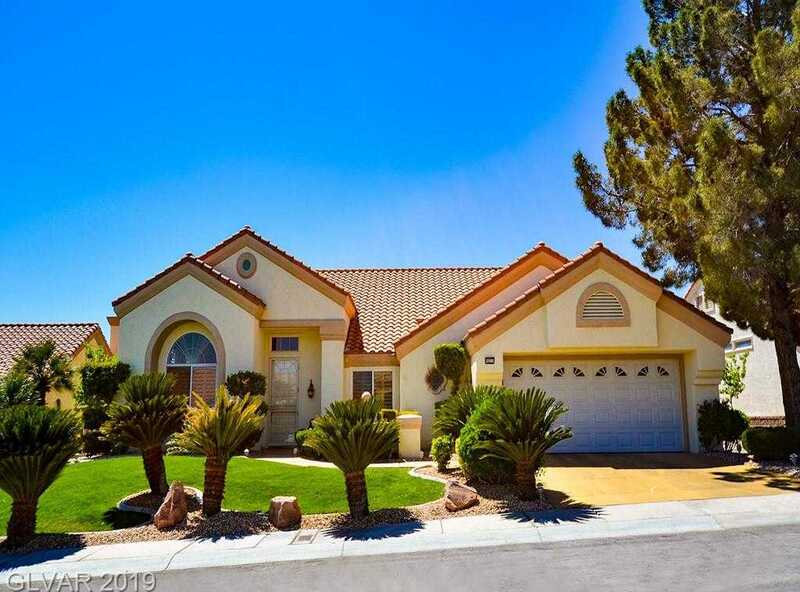 I would like to schedule a showing appointment for this property: MLS# 2086310 – $548,000 – 9621 Eagle Valley Drive, Las Vegas, NV 89134.